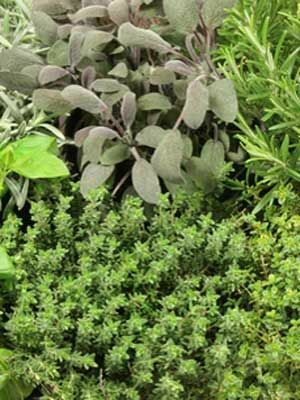 Most herbs can be grown in otherwise poor soil but it should be well drained and free of weeds. Sunny to shady, dependent on herb. Some types are partially frost tollerant but most are not. Usually sow direct into soil in late spring. Perennial herbs need lifting and dividing in autumn. Just a small area will usually provide more than enough, unless growing for decorative reasons or using them to attract beneficial insects to the garden. You can add a variety of this plant to label what it is and specify spacing or planting times.